It’s been a crazy ride at E3 so far. With the announcement of sequels like Fallout 4, a backwards-compatible Xbox One, and the Final Fantasy VII Remake coming to the PS4, it looked like Nintendo would have to follow some pretty tough acts. In a show of brilliant hilarity and a shot of nostalgia, we got to see Nintendo head honchos Shigeru Miyamoto, Reggie Fils-Aimé, and Satoru Iwata transform into StarFox characters. They also already happened to be in Muppet form, NBD. The Nintendo Direct livestream basically focused on games that are to be released on the 3DS and Wii U platforms through 2015, and early 2016. They opened strongly with a long look at StarFox Zero for the Wii U, bringing the beloved shooter back into the spotlight. Fils-Aimé also mentioned the NX, only to say that we’d learn more about it at next year’s E3. Reggie then brought the focus to the Amiibo figures, and announced a collaboration with Skylanders SuperChargers. Nintendo mainstays Bowser and Donkey Kong guest-star, packing figures that function as both Skylander and Amiibo. There was a strong showing for the 3DS, with the announcement of Legend of Zelda: Triforce Heroes. The game encourages multiplayer, and features a “totem” system, where you can carry your teammates on your shoulders in order to solve puzzles. You will be limited to a maximum of three players, hence the title. They also announced that Legend of Zelda beat-em-up Hyrule Warriors will be coming to the 3DS as Hyrule Warriors Legends, and will include all the DLC content from the WiiU game, plus new maps and characters. We also got a first look at Metroid Prime: Federation Force, also for the 3DS. 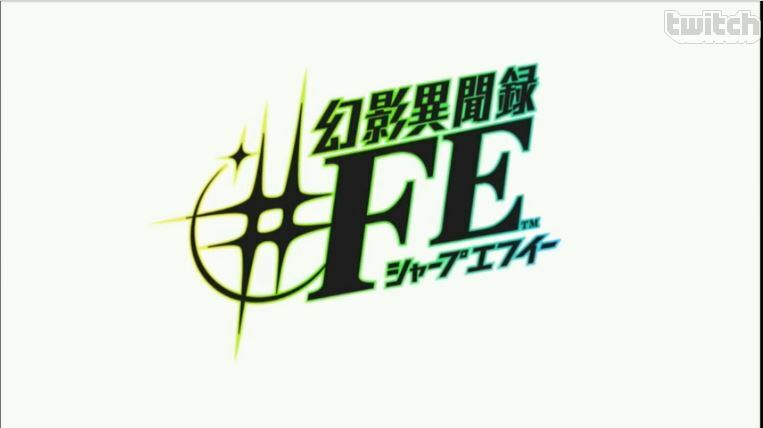 There was also a glimpse of a game called “Fe”, though the trailer featured no subtitles. The catchy thing that we know so far about this is that the soundtrack is produced by Avex Team. A new trailer for Fire Emblem Fates also made an appearance. 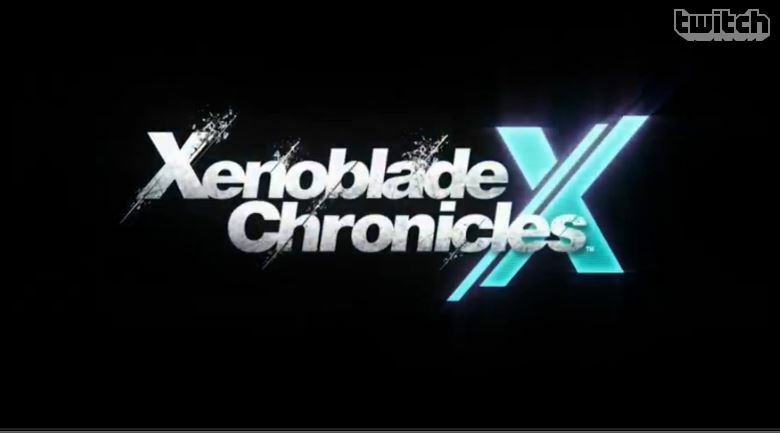 Perhaps among the most jaw-dropping parts during the presentation were the announcement trailers for Xenoblade Chronicles X (due 2015) and Shin Megami Tensei x Fire Emblem (due 2016) for the Wii U. Both games are massive, and we can’t wait to really see them in action. The Animal Crossing franchise made not one, but two appearances at E3. First up, on the 3DS is Animal Crossing: Happy Home Designer, a game that puts you in the shoes of a real-estate and interior designer character. Animal Crossing: Amiibo Festival for the WiiU, on the other hand, is a party game in the same vein as Mario Party, with similar Amiibo support. Yoshi’s Wooly World takes the cake as far as the announcements made so far, and shows how the theme of “transformation” is working for Nintendo. 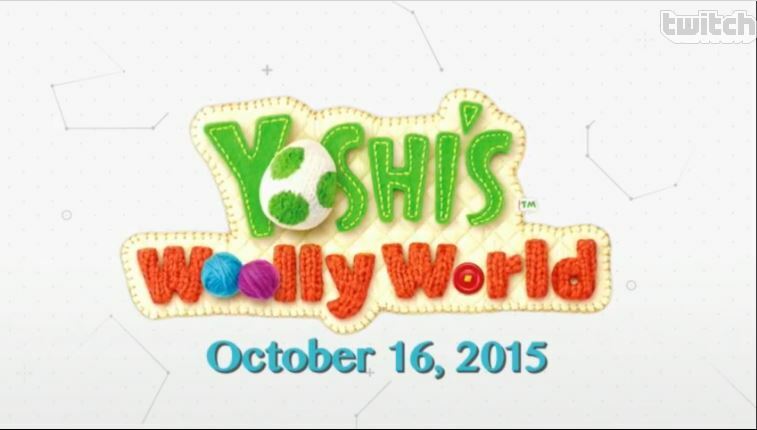 This WiiU game has a yarn of its own to tell when it gets released in October. Rounding off the 3DS games are trailers for Yo-Kai Watch, and Mario and Luigi: Paper Jam. The latter game brings together Mario, Luigi, and Paper Mario in an RPG slated for spring 2016. Rounding out this year’s Nintendo Direct E3 presentation are Mario Tennis: Ultra Smash, and Miyamoto-san’s previously announced pet project: Super Mario Maker, both for the Wii U. We were treated to early sketches of Mario and the dungeons, and how the idea for this new game came from those sketches. As the players, we’ll be able to create our own stages and play through as we design. The game will also feature some Amiibo support when it comes out on September 11. There’s still the absence of Legend of Zelda for the Wii U, but overall, Nintendo’s 2015 E3 conference did not disappoint.